Leeds take on Sheffield Wednesday this weekend as we look to take another big step on the road towards the Premier League. This is one of the toughest matches we’ve got left in the second tier this season and, with it being a derby, Sheffield Wednesday are going to be right up for causing us issues. 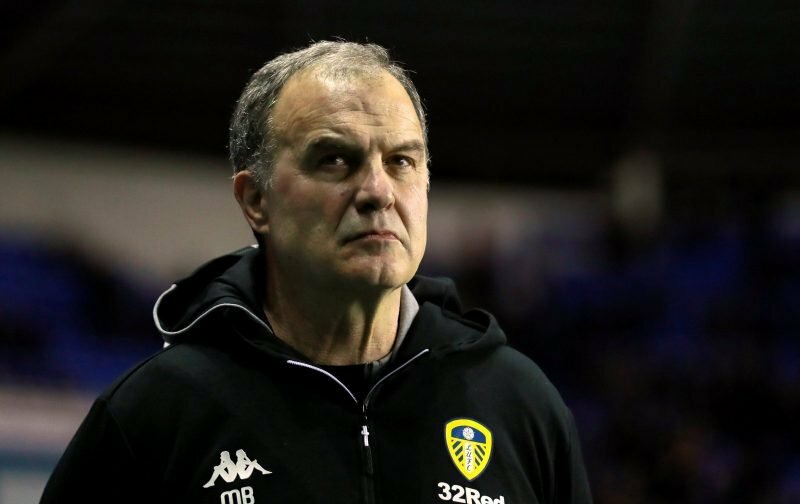 Marcelo Bielsa will hopefully have a plan, then, and it seems as though he’s going to name an unchanged side for the clash against the Owls later this evening. Perhaps it’s no shock there, then, but in many ways Bielsa has pulled off a surprise decision as he has decided to reveal his team once again. For a while he’d stopped as we headed into the final weeks of the season but perhaps he is feeling that confident now to start putting his side out there again? Whatever happens, it’s going to be a very close game at Elland Road.